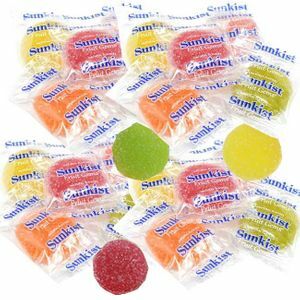 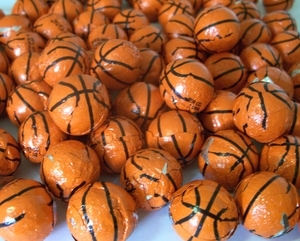 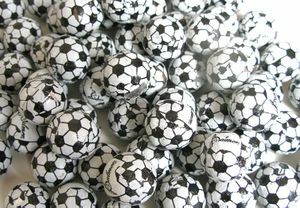 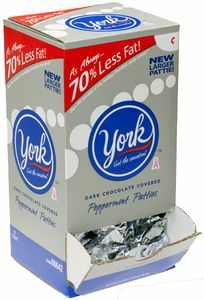 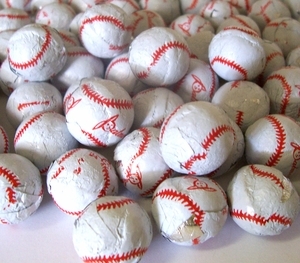 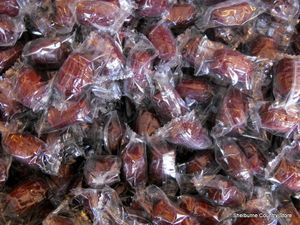 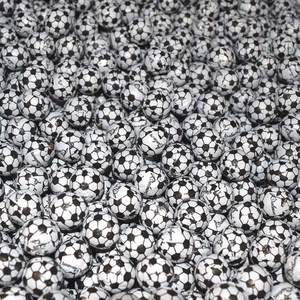 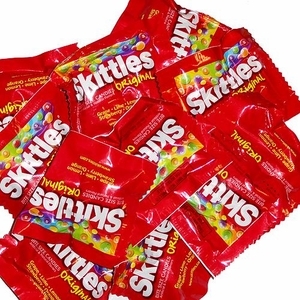 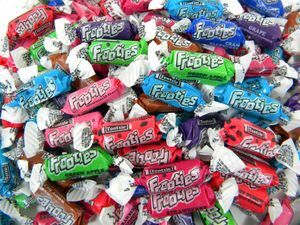 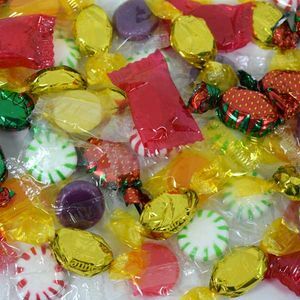 Wrapped candy in bulk can be great for a variety of uses: making party favor treat bags, tossing into the crowd at sporting events or parades, or simply for keeping on hand at home when you need a little something sweet to add into your family's lunchboxes. 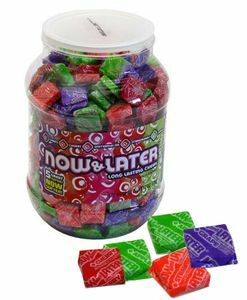 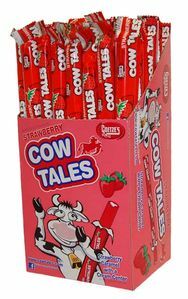 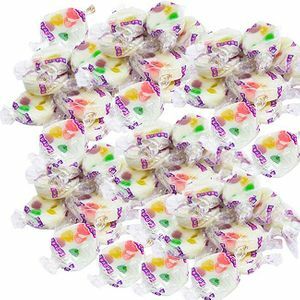 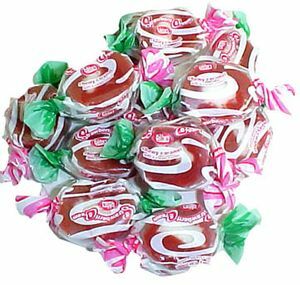 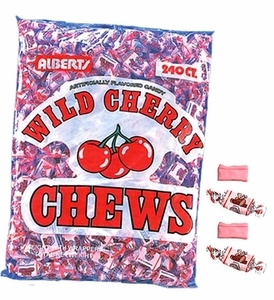 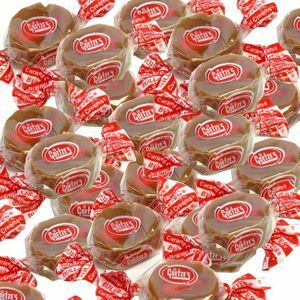 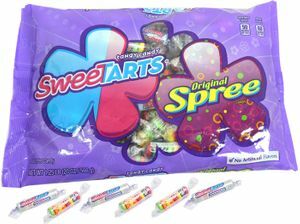 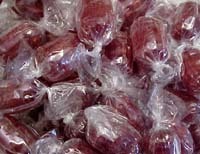 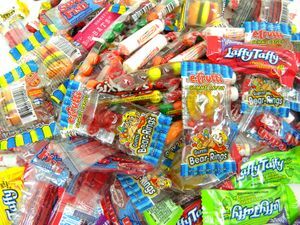 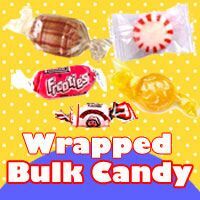 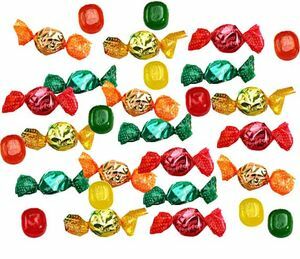 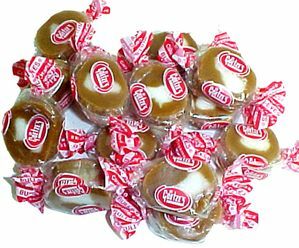 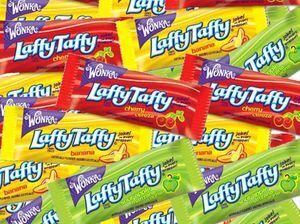 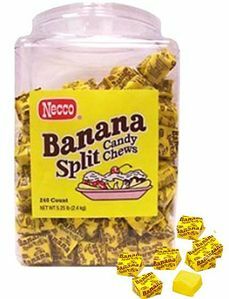 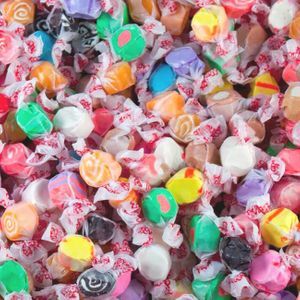 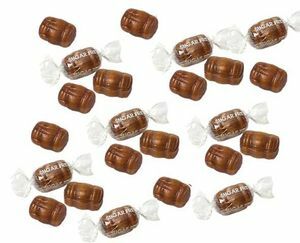 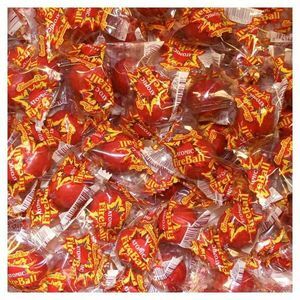 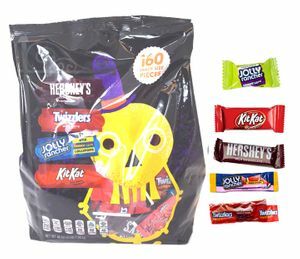 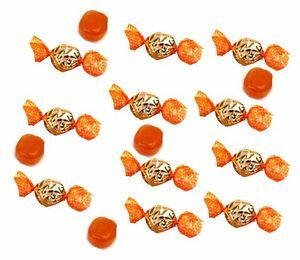 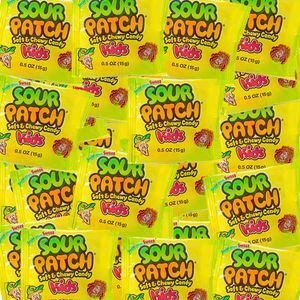 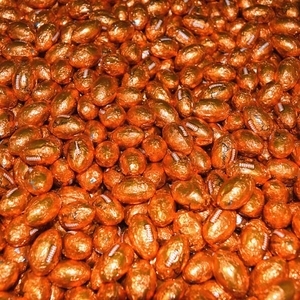 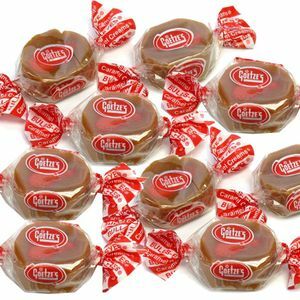 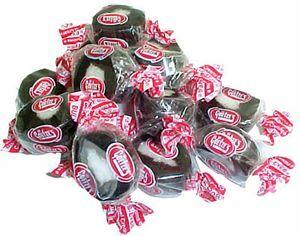 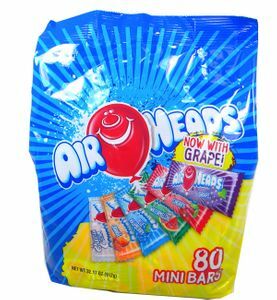 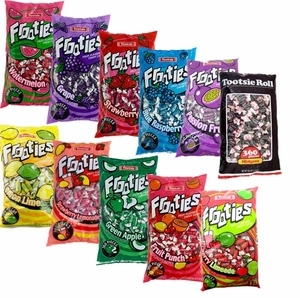 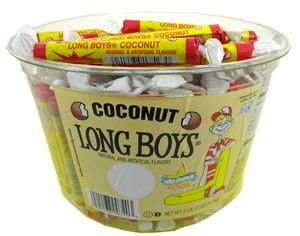 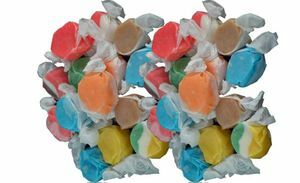 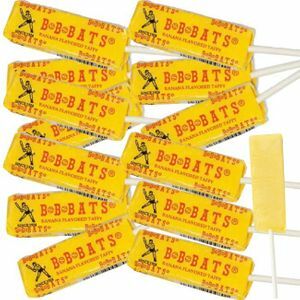 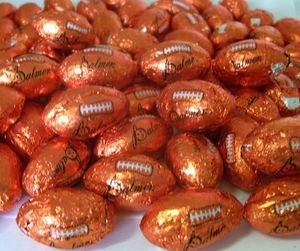 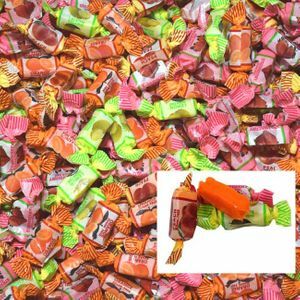 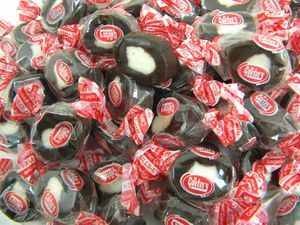 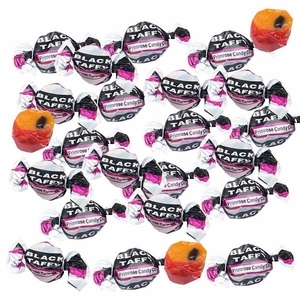 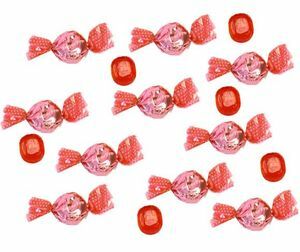 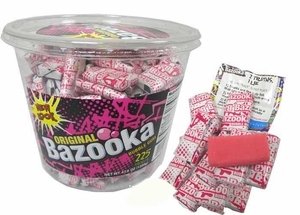 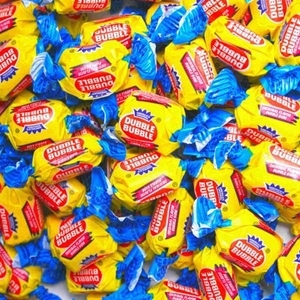 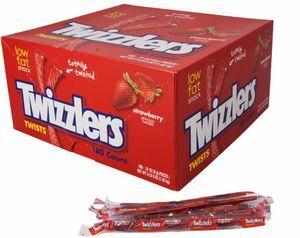 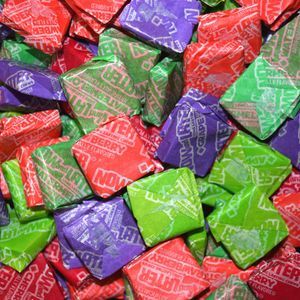 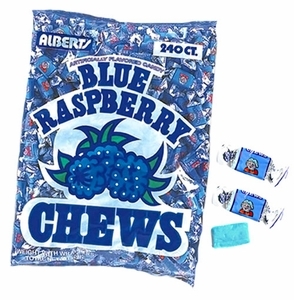 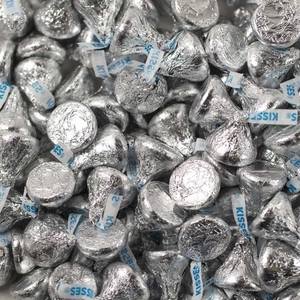 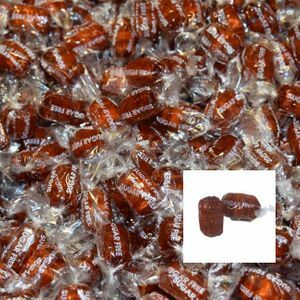 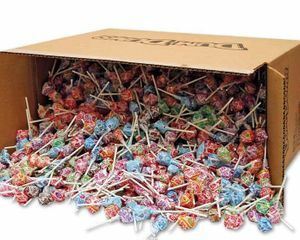 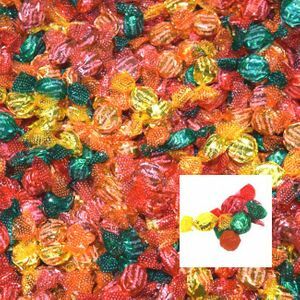 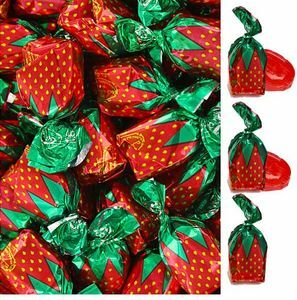 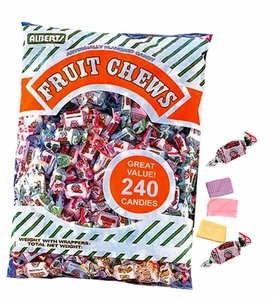 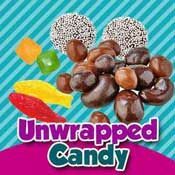 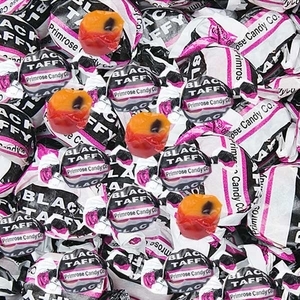 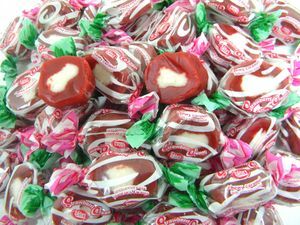 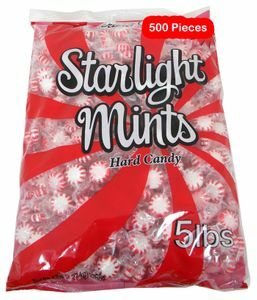 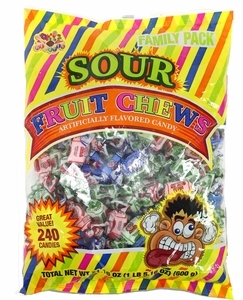 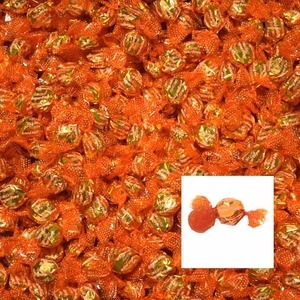 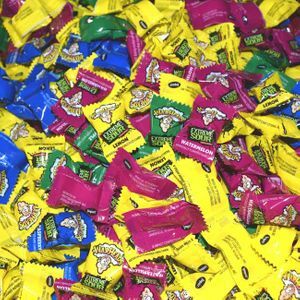 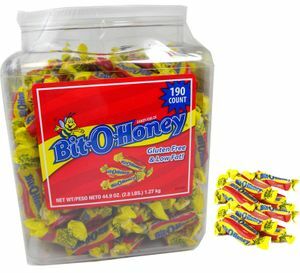 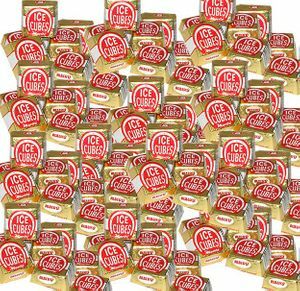 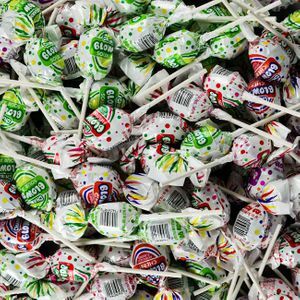 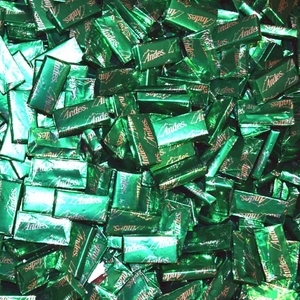 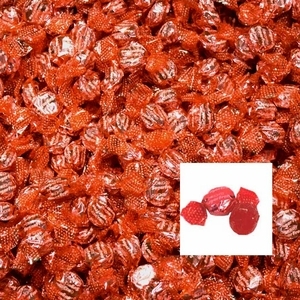 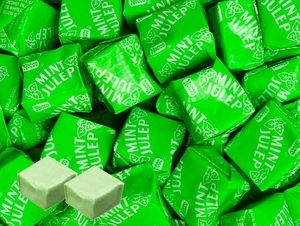 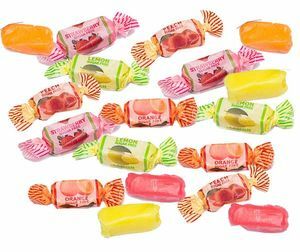 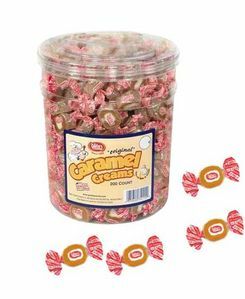 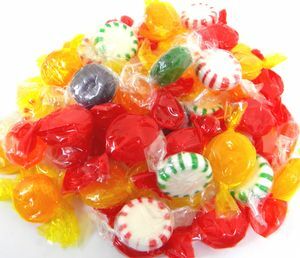 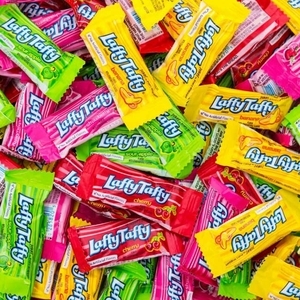 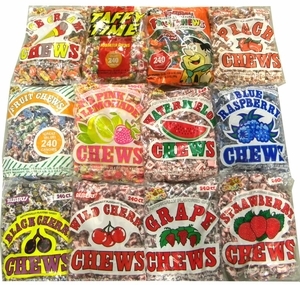 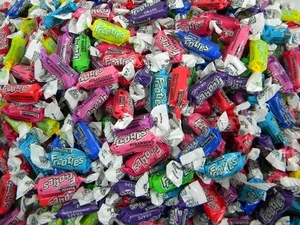 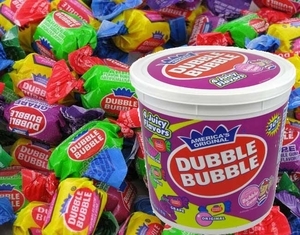 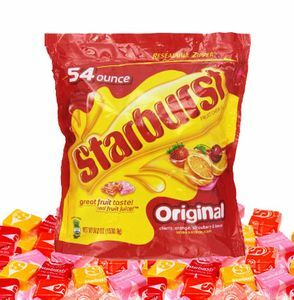 At Blair Candy, we're proud to carry a huge selection of wrapped bulk candies at great savings so that you can get an awesome deal on the treats you love. 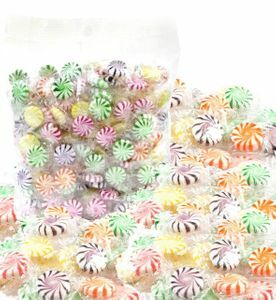 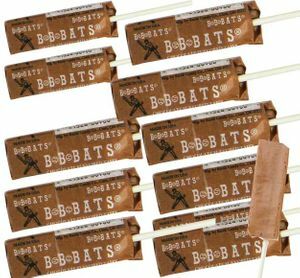 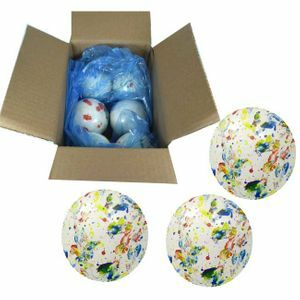 Great for events or just because! 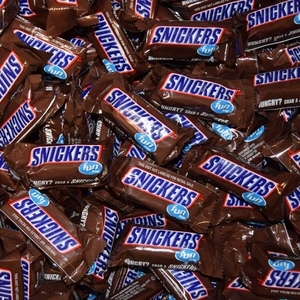 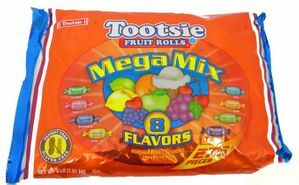 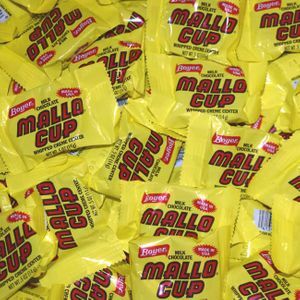 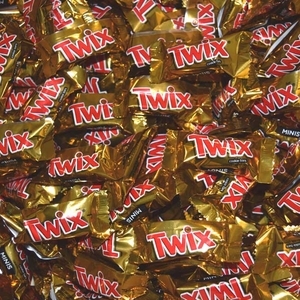 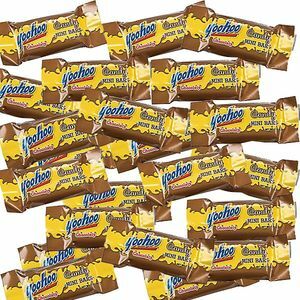 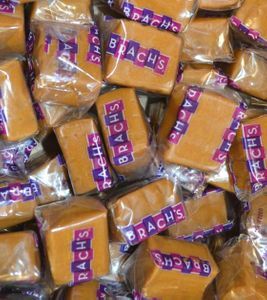 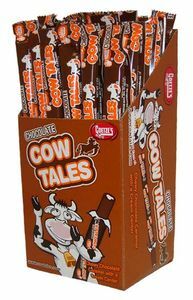 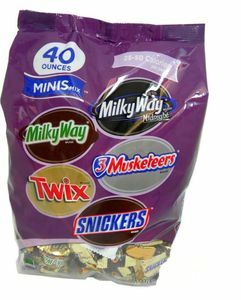 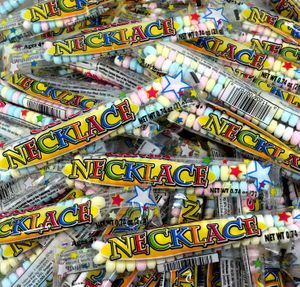 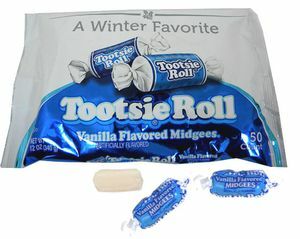 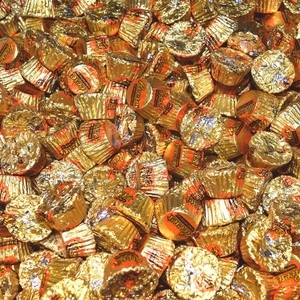 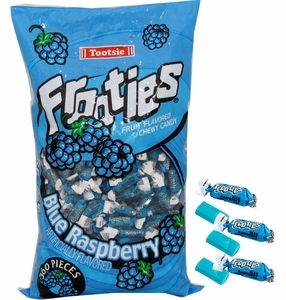 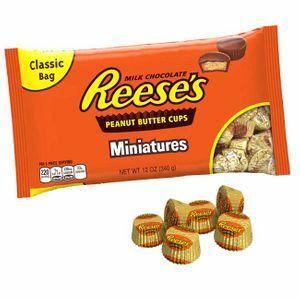 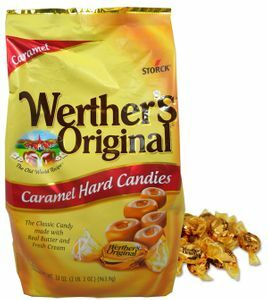 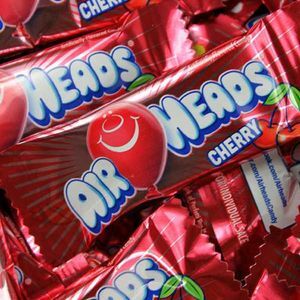 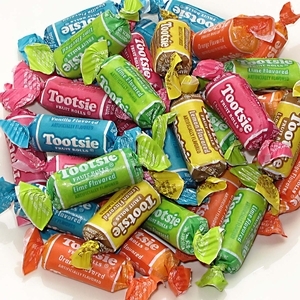 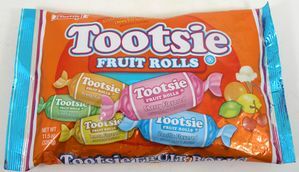 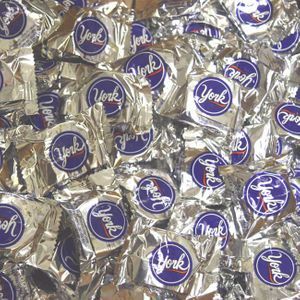 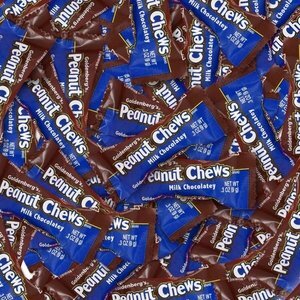 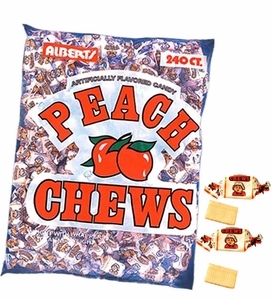 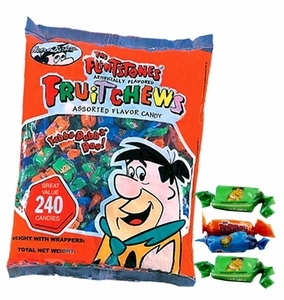 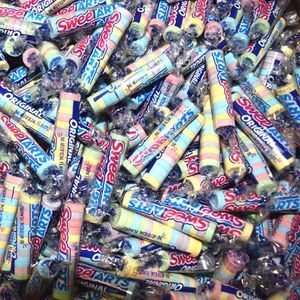 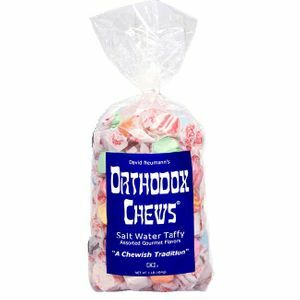 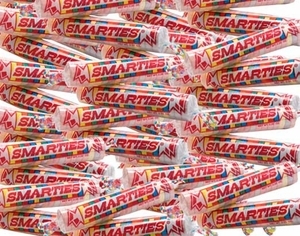 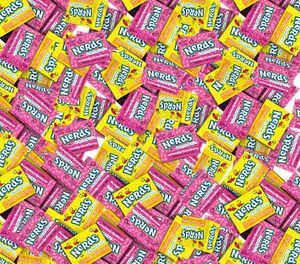 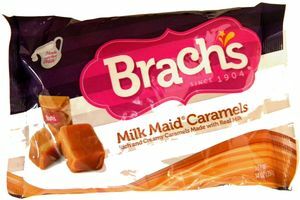 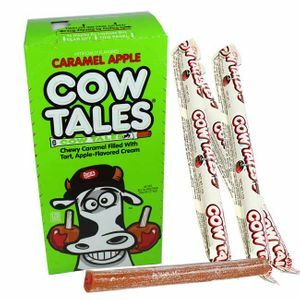 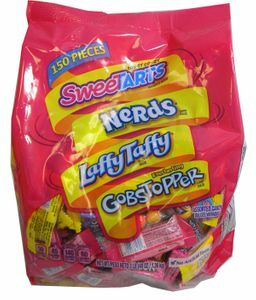 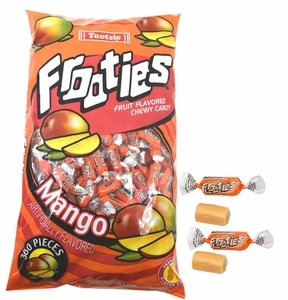 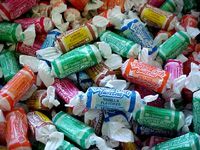 In our inventory of top brands, you'll find Mars, Charms, Necco, Tootsie and Hershey bulk candy that includes all of your favorites - and those are just a few of the candy brands we carry! 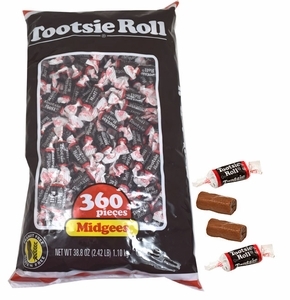 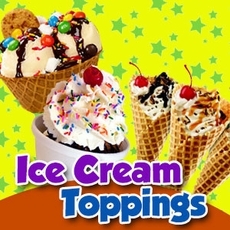 Let your sweet tooth be your guide. 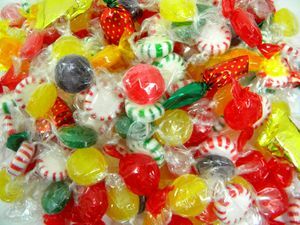 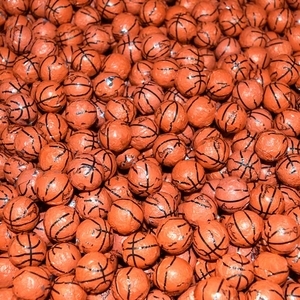 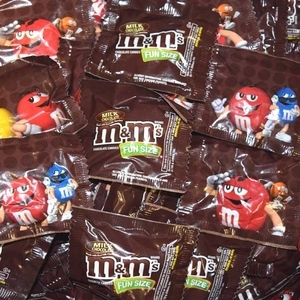 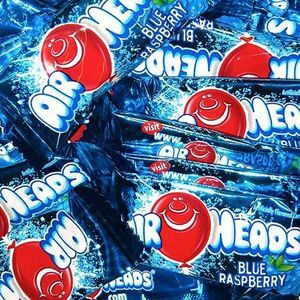 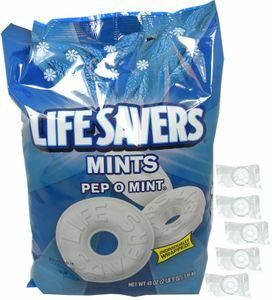 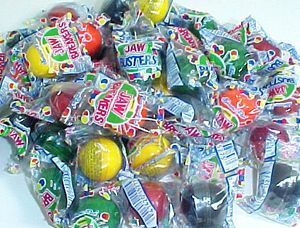 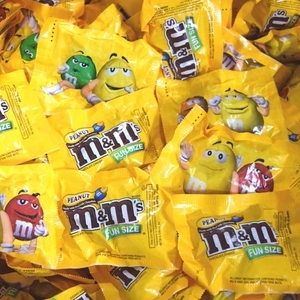 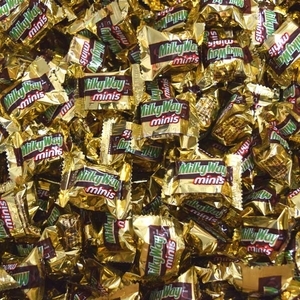 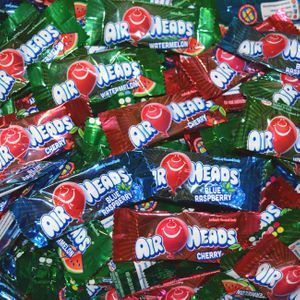 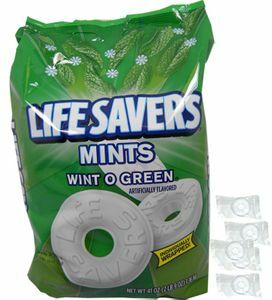 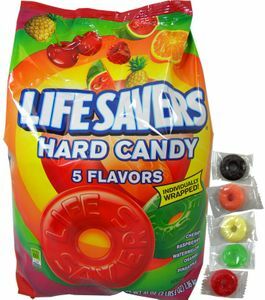 A variety of M&M's in bulk, penny candies, lollipops, hard candies, and even refreshing Lifesaver mints in bulk are all easy to find and enjoy when you come to us. 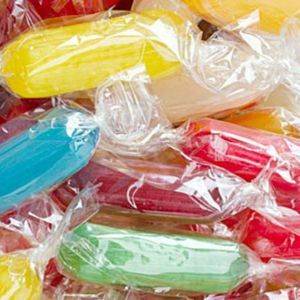 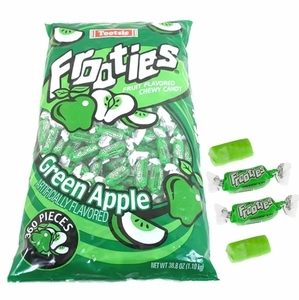 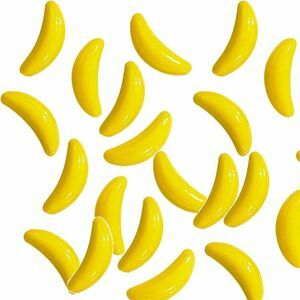 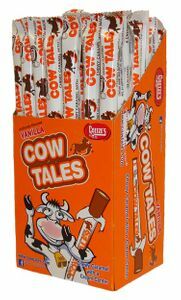 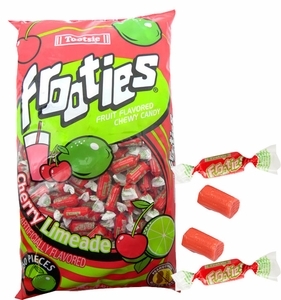 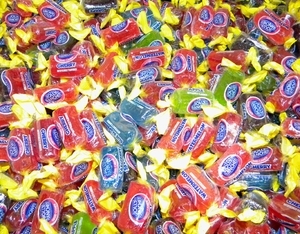 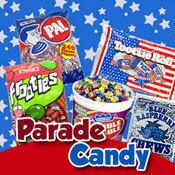 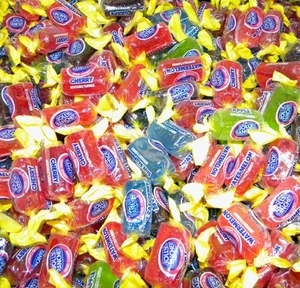 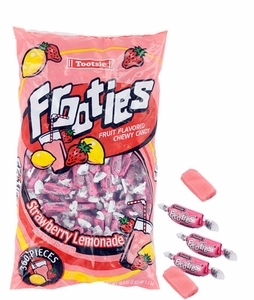 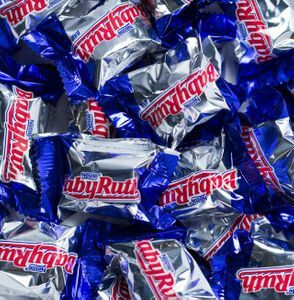 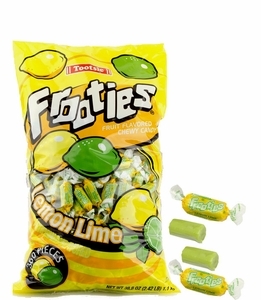 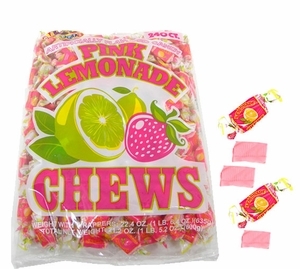 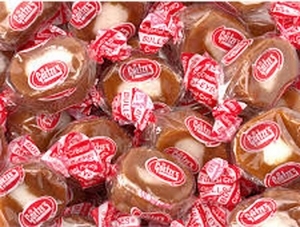 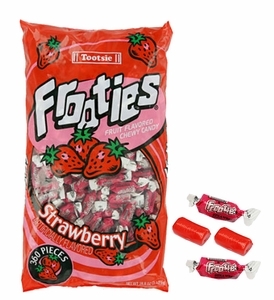 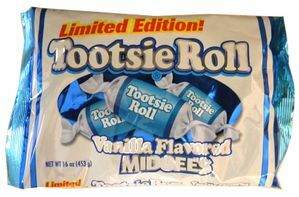 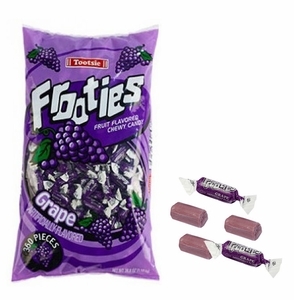 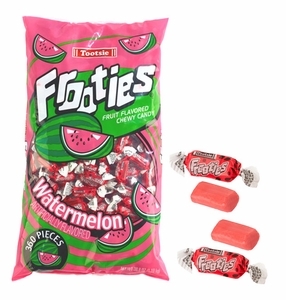 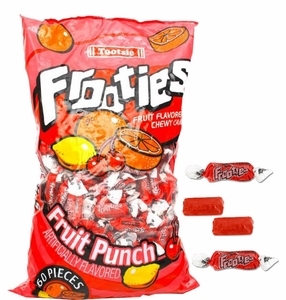 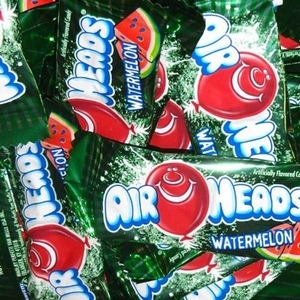 Shop and save on retro candy favorites in our selection. 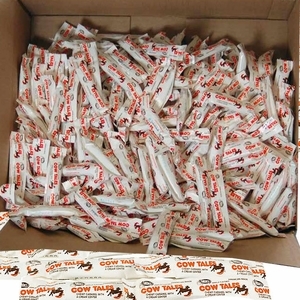 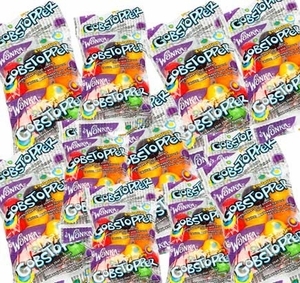 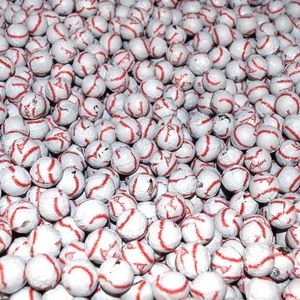 When you buy in bulk, you can take advantage of great savings!